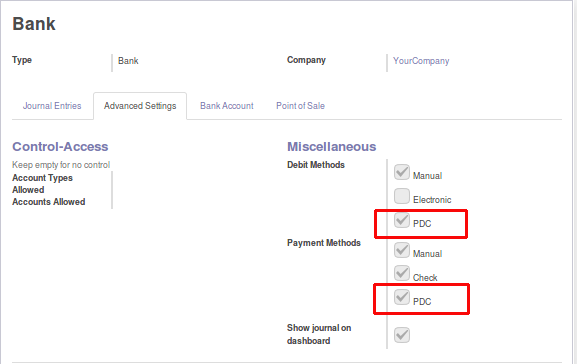 PDC management module provides a simple way to handle the Postdated Cheques more effectively in Odoo. This module does not perform processing of a PDC in an exact way, rather provides a better management option for PDC. Using this module, if you select the payment as PDC while making the payment, the system will ask for the effective date. The user must give this value to the system. 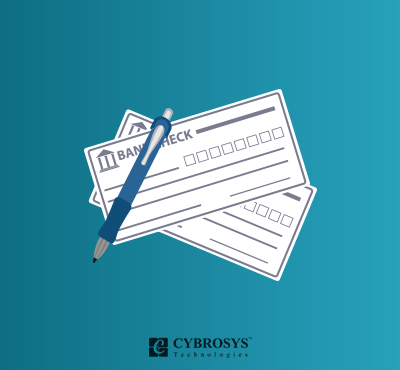 The journal entry to the bank ledger will be posted with the payment date. You can get the information about the PDC payments using another app ‘PDC Payments Report’ we released.